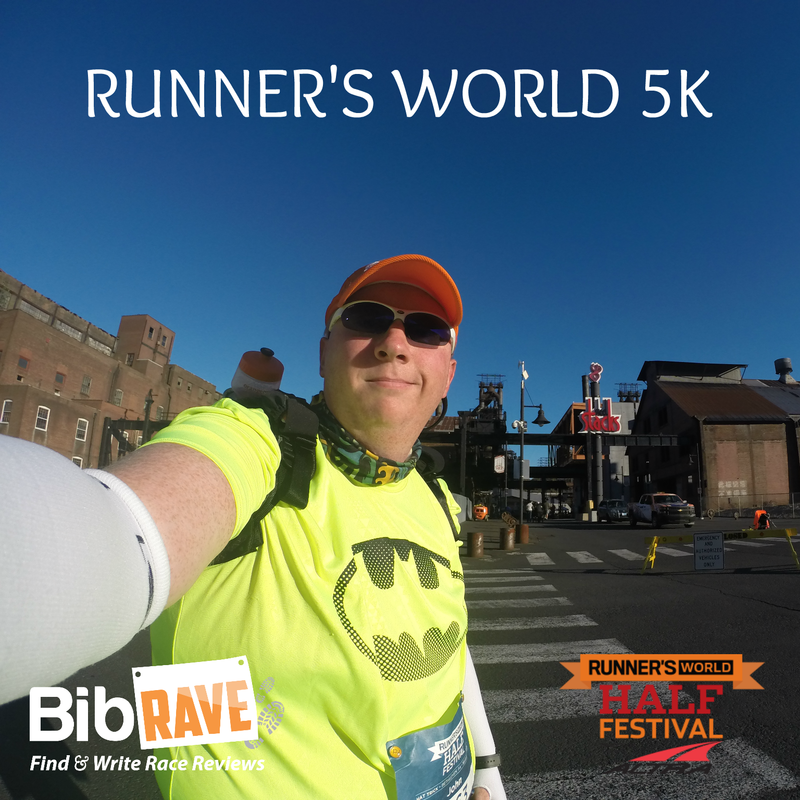 Disclaimer: I received entry into the Runner's World Hat Trick to review as part of being a BibRave Pro. 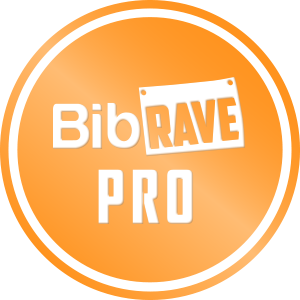 Learn more about becoming a BibRave Pro (ambassador, tell them I sent you), and check out BibRave.com to review find and write race reviews! I received the opportunity to run any race at the Runner's World Half & Festival. Of course, if you're going to give me that option, I'm going to pick the challenge. I recently finished racing the Runner's World Hat Trick, which was a fantastic experience all around. 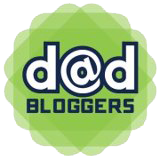 I'll be writing about all three races, so stay tuned to the blog for all the recaps. 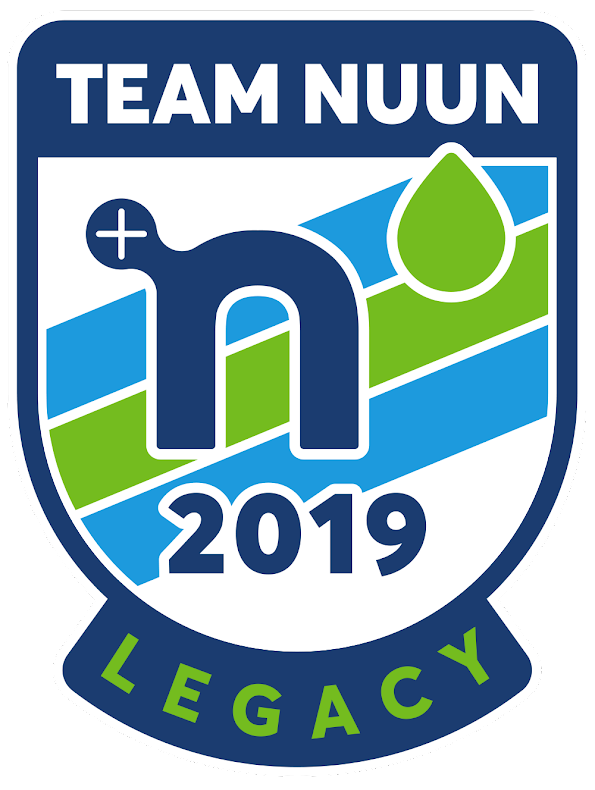 I'd like to talk to you first about the first leg of that journey, the 5K. My morning started with needing to pick up my bib. Much of the communication made it sound like the parking nearby would be limited. It had the additional caveat that it was closed until all the races were finished, but that wasn't an issue for me. Since I thought it would be limited, I decided to play it safe and park in one of the outer lots and take the free shuttle in. Knowing I needed to pick up my bib, I built in plenty of time, but didn't want to waste it trying to park somewhere that may not work out. Finding the lot and grabbing the shuttle was easy. However, the security guard watching the lot was not informed of the race. When he told me it was for employees only, I explained the race and offered to pull up the guide on my phone about the parking. His response was simple "why would you lie about that?" Getting my bib was simple. They had the waivers right there for you to sign, then I got my bag containing my bib and a couple of papers. My swag needed to be picked up at the expo, so it would have to wait until later. Pre-race included some of the Runner's World staff on the mics outside by the finish, and Bart Yasso liked my kilt, so I consider that a win. I proceeded to bag check to drop off my clear bag, but not before snagging a pic with fellow BibRavePros Brenda and Amy. It was great to meet some other Pros for the first time at a race. The 5K was a great course. It was an out and back looping sort of course. There was a single water stop that came up twice. After the course went across the Fahy Memorial Bridge, there was a DJ with music that you would loop past when going by City Hall. 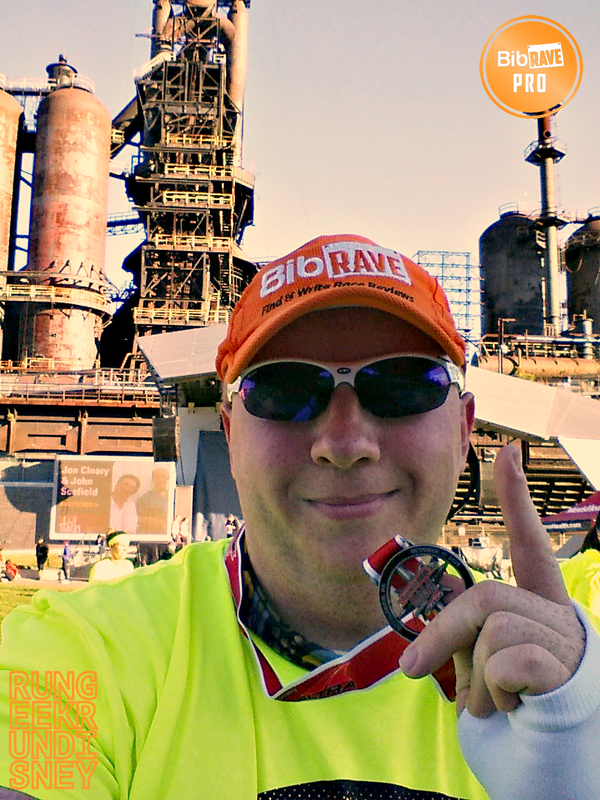 The course had great views of the steel stacks. My goal was to take the Saturday races easy, however at the end of mile 1, I found the race bumping up as fast as normal so I had to pull back a bit. I wanted to make sure I had everything for the half marathon the next day. In the end, I ended with about the pace I wanted. The course would then go pack to the finish with looping by the Sands Casino. The finish area had some great chutes with cheering spectators and members of the Runner's World staff on the mic to greet you as you crossed. It made for a great finish line experience for a 5K, where you don't often get one. Here you got a big finish to your race. After the finish, I received my first of three medals. It's a real quality medal as well. Smaller than many of my half medals, but on par quality or better than some. Post race included bagels, bananas, raisins, and fresh baked Subway cookies. It was great to fuel up between the races with a bagel and a banana. I was hungry, so it was welcomed. I finished with an official time of 43:59. Loved the race. Nice little course with a big finish. Was it a great event beyond the race? Yes, as part of the challenge or even by itself. Have you ever raced a challenge? 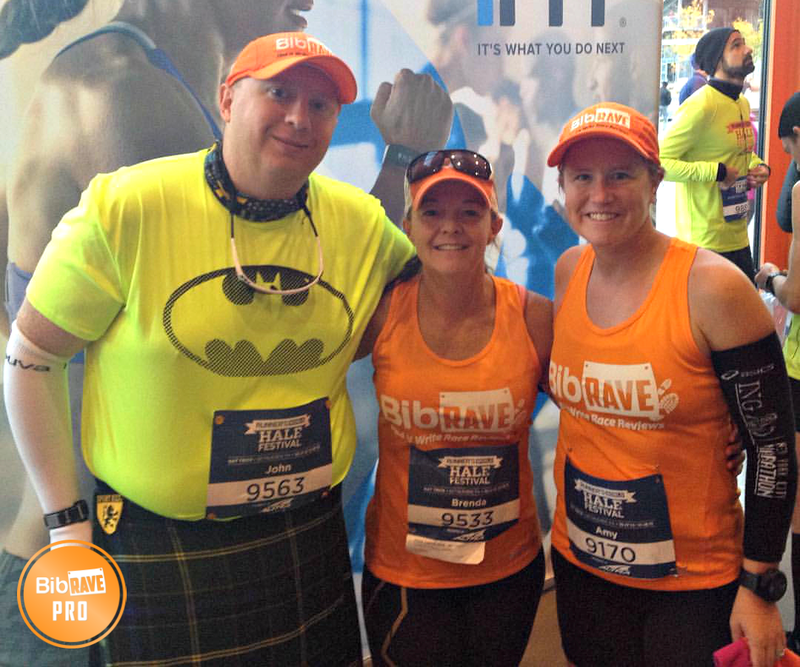 Do you love #bibchat? 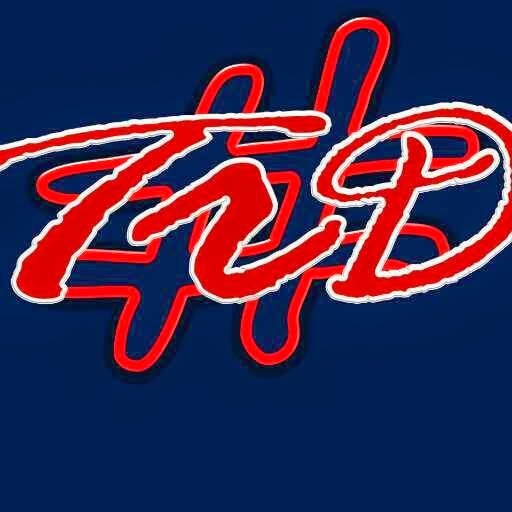 Do you review races on BibRave.com? Want great perks like this? Then check out the application for becoming a BibRavePro. Applications for 2016 have now opened, so apply now! And when you're filling it out, tell them I sent you. So glad you had such a good starting event! Thanks. I had a good time.